Weymouth 9th May 2014 – The Andrew Simpson Sailing Foundation (ASSF) officially opened the Andrew Simpson Sailing Centre today at the Weymouth and Portland National Sailing Academy (WPNSA) with an emotional ceremony attended by Andrew’s family and friends, WPNSA Chief Executive Peter Allam and many other representatives of the British sailing community. 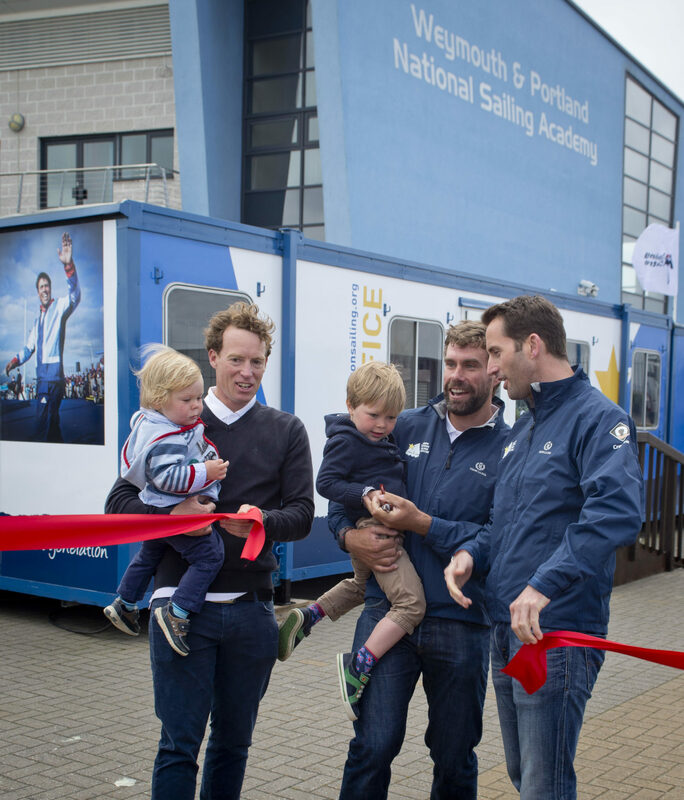 The ribbon was cut by Andrew’s sons Hamish and Freddie, who were joined by Sir Ben Ainslie, Paul Goodison MBE and Iain Percy OBE. 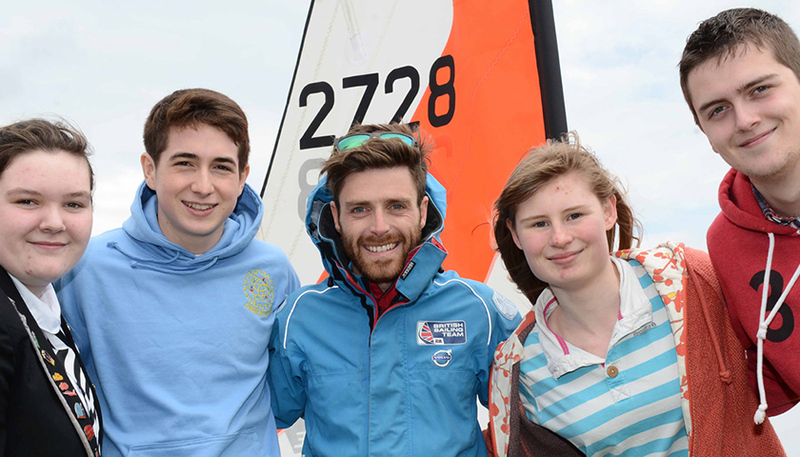 Peter Allam, Chief Executive of the Weymouth and Portland National Sailing Academy, sees the Andrew Simpson Sailing Centre as a perfect fit alongside the other on site partners at WPNSA, delivering grass roots tuition right through to advanced race coaching for all age groups.